Well it’s October 2nd, and the countdowns have begun. The first is 16 DAYS UNTIL MY BIRTHDAY and the second being 29 DAYS UNTIL HALLOWEEN!! 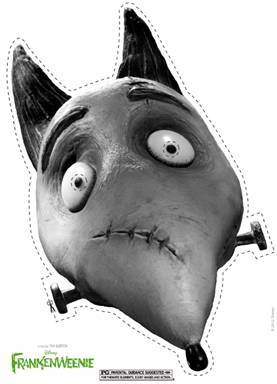 In preparation for the latter, here are some AWESOME printable FRANKENWEENIE Halloween Masks!! 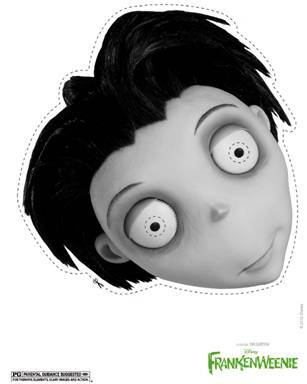 Just CLICK HERE to download all 4 full size, printable masks and let the fun begin with your kids!! Happy Halloween from Our Little Buck Hunter!! Halloween snuck up on us this year. We just plain weren’t ready for it. No decorations because the box has magically disappeared in to some Halloween decoration black hole, add Jp being super sick earlier this month, and that equals no Holiday preparedness for the Wigleys. 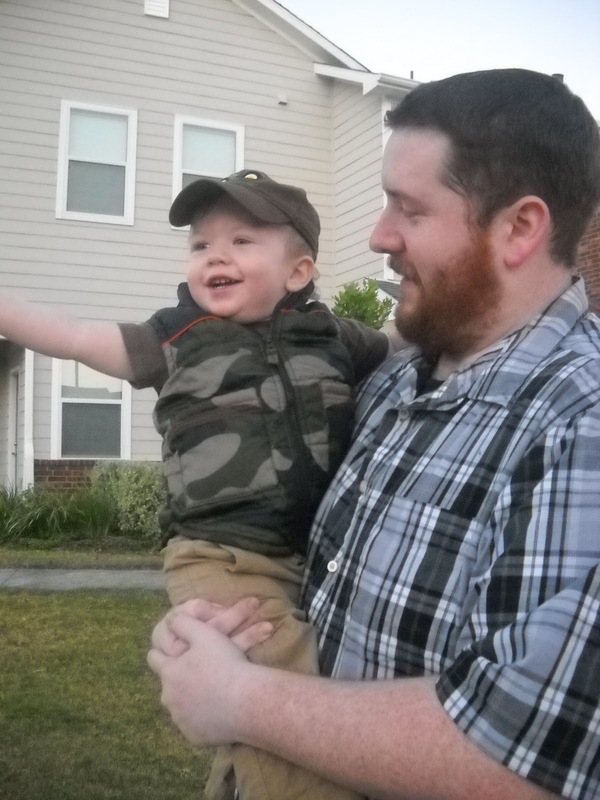 As any typical mom would do, I pulled it together, and created a “Buck Hunter” outfit from what we had…and I have to say my kid looked pretty cute. Had a little bit of a protest in the last picture, he didn’t want to go inside.I was also pleasantly surprised he kept his hat on. He NEVER will wear a hat!! 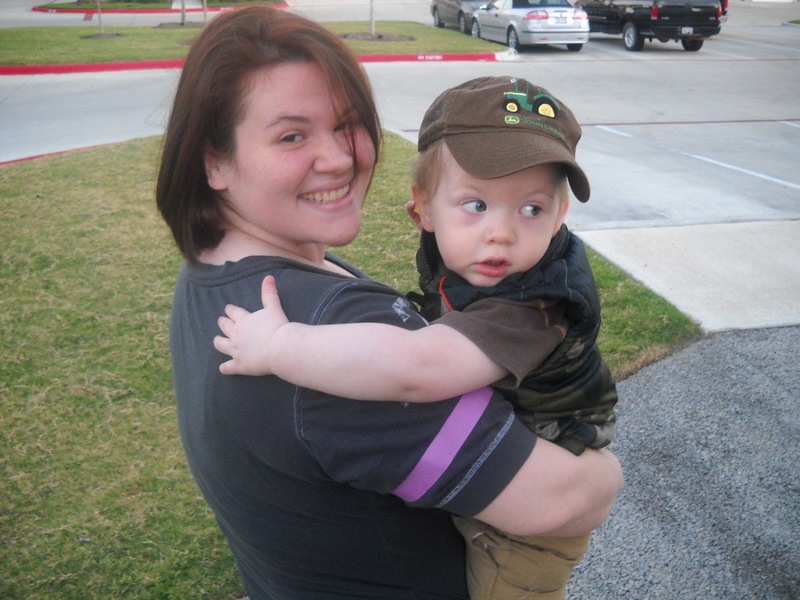 We stayed in our apartment complex, and even though there weren’t many houses to visit, it was enough for him!! He has enough candy to pig out on for the next couple of days, so he will be happy. 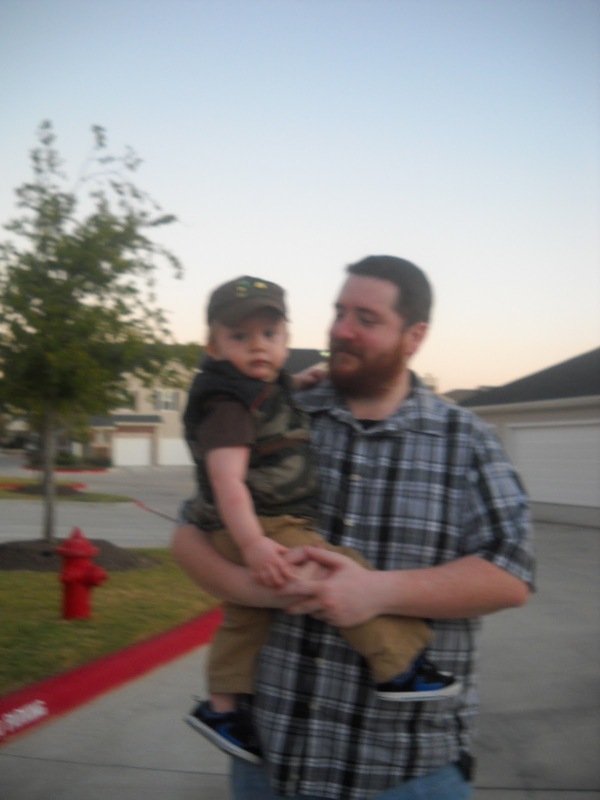 Even though he won’t remember this, it was great to make the memories, and have the pictures to show him one day. 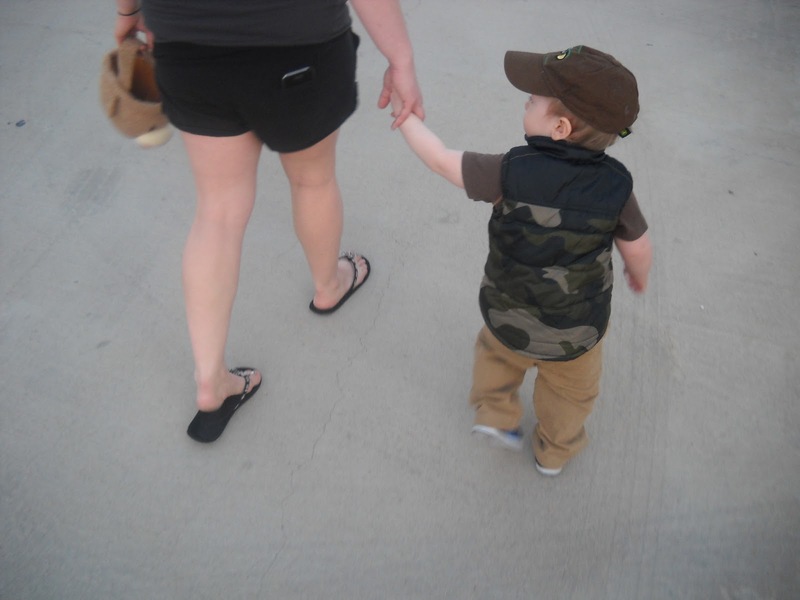 Tonight, seeing him walk around made me realize how quickly he is growing up. 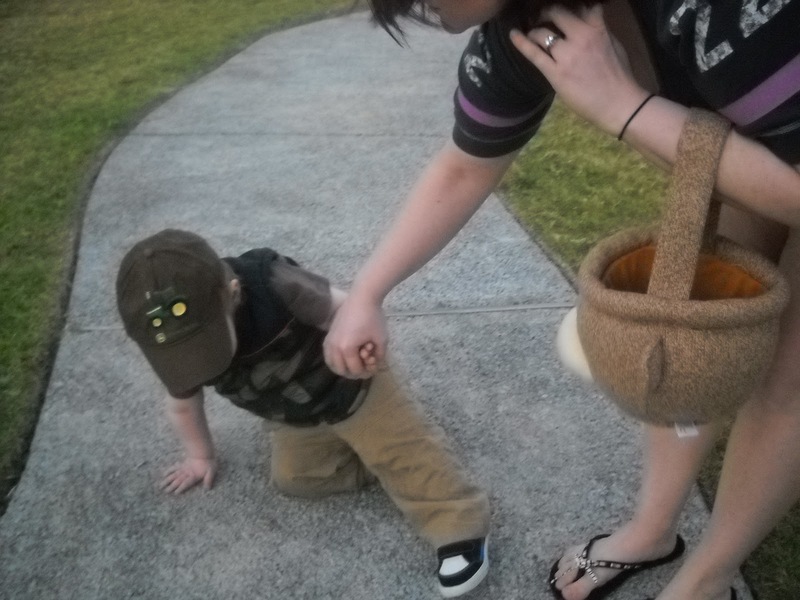 I look back on last Halloween when he was Mickey, and couldn’t even walk …and it makes it think that before I know it, he will be taking his kids trick or treating! 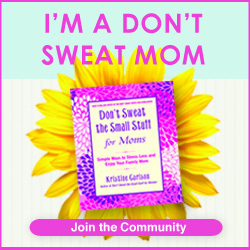 Omg, total sad mommy moment! Hah. It was awesome though, and I can’t wait for next year and all the years after. I love moments like these!